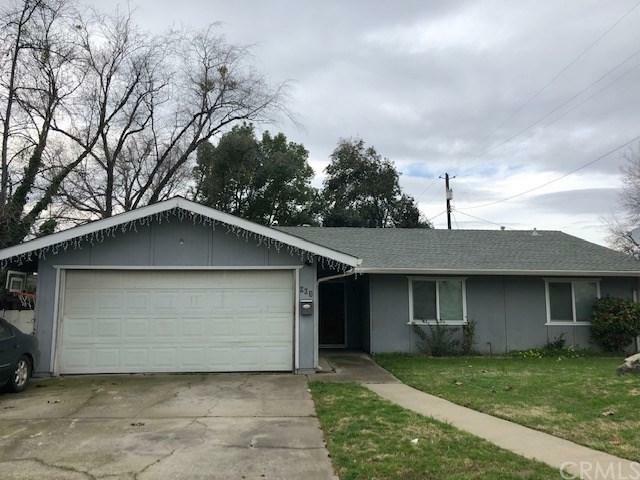 Great location for an easy commute, this property is located just off Hwy 99 and close to the fair grounds in Gridley. This would be a great starter home for someone. There is central heat and air plus a fireplace. attached 2 car garage. The inside pictures are from before the tenant moved in. Sq. ft. of home and lot size are taking from county records. Buyer is advised to verify to satisfy themselves. Great location for an easy commute, this property is located just off Hwy 99 and close to the fair grounds in Gridley. This would be a great starter home for someone. There is central heat and air plus a fireplace. attached 2 car garage. The inside pictures are from before the tenant moved in. Sq. ft. of home and lot size are taking from county records. Buyer is advised to verify to satisfy themselves. Listing provided courtesy of Better Homes Realty Of Oroville. Listing information © 2019 San Diego MLS, Inc.